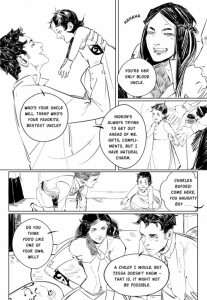 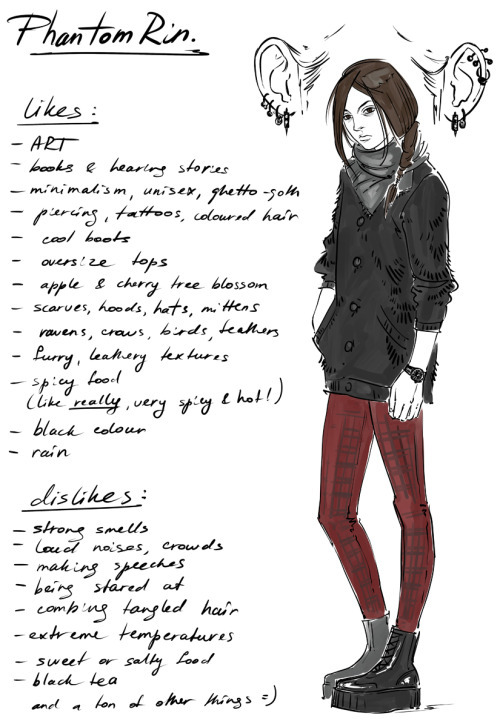 These fanarts were drawn by Cassandra Jean featuring a few of our favorite ships, Clace, Wessa, and Jessa! 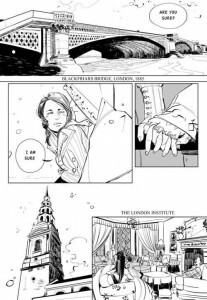 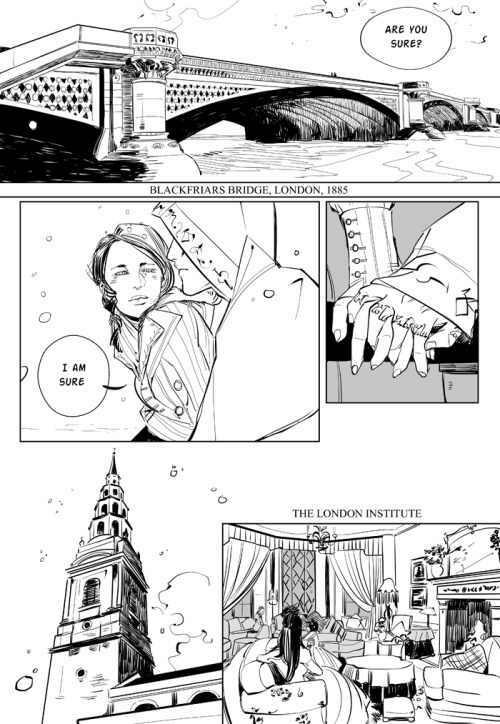 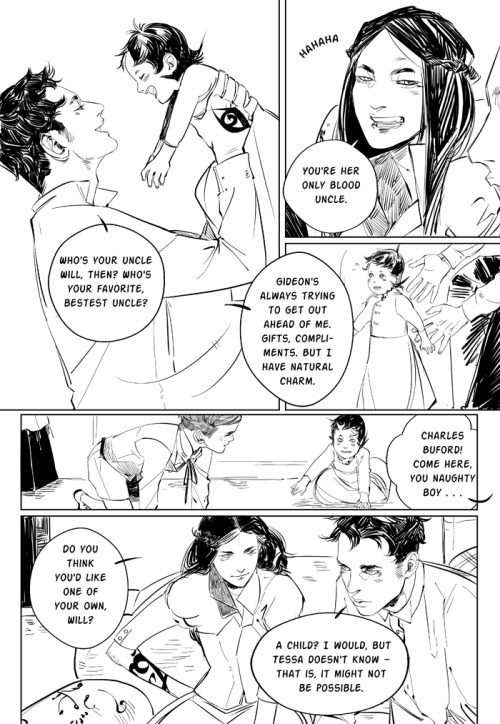 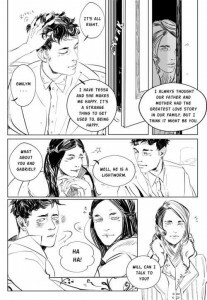 This is a comic drawn by Cassandra Jean (awesome artist, read about her here) showing when Tessa found out she was pregnant, and delivered the news to the father!! 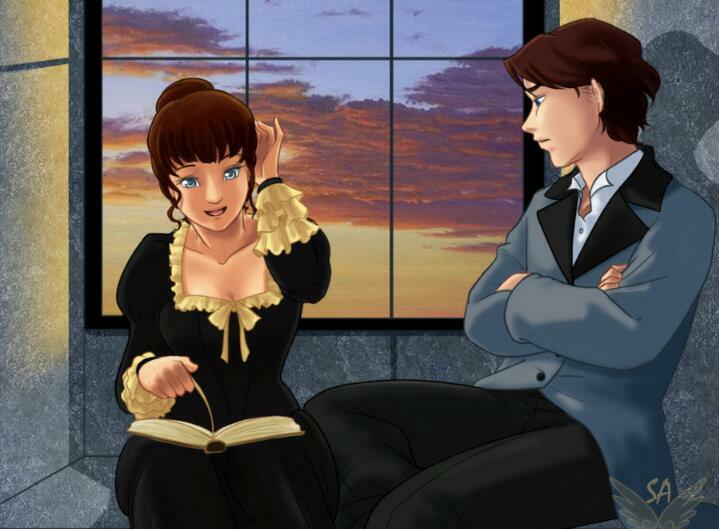 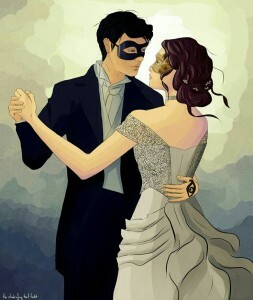 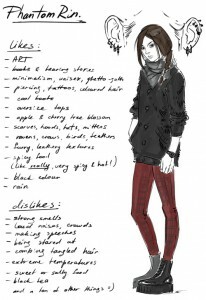 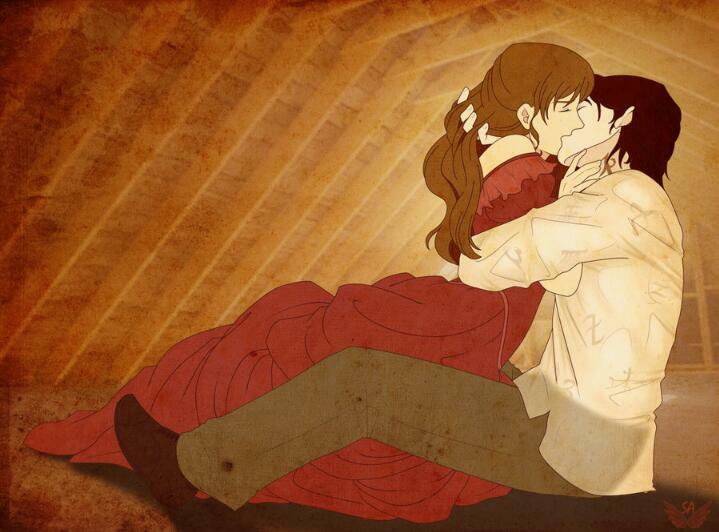 As promised, some lovely Wessa fanart I’ve gathered here and there.